Your 2019 Interim Property Tax Bills have been mailed. Payments must reach our offices before the instalment due dates to avoid penalty or interest charges. View your property tax account. Information on payment options, property tax receipts, refunds and misapplied payments. Installment due dates for the interim and final bills. View tax rates and administration fees. Review different types of tax bills and statements. Access tax and utility program applications and deadlines. Property assessment information and appeals. Property tax and water relief and rebate programs. 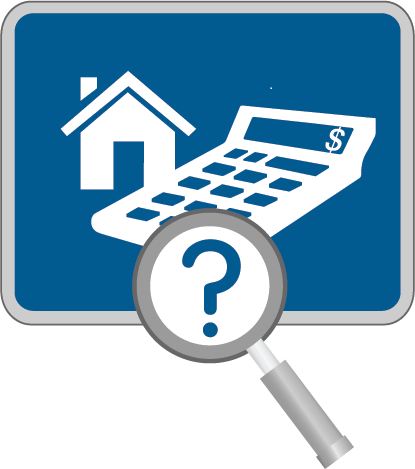 Set up, finalize and request changes to your property tax account.